Buy the book / Acheter le livre (PayPal). Nlle librairie orientaliste Paul Geuthner (Paris), 2010. Une version pdf (V. 1.01), revue et corrigée, est téléchargeable en basse résolution à http://foredofico.org/CERMAA/?p=482. You may download the low resolution, emendated and updated version (V. 1.01) at http://foredofico.org/CERMAA/?p=482. “Manuel Praat Pour débutants – Avec Jeanne Miramon-Bonhoure”. Amine Beyhom: “MAT for the VIAMAP – Maqām Analysis Tools for the Video-Animated Music Analysis Project,” Near Eastern Musicology Online 4 7 |2018-11| p. 145–256. “A Hypothesis for the Elaboration of Heptatonic Scales,” Near Eastern Musicology Online 4 6 |2017-05| p. 5–90. 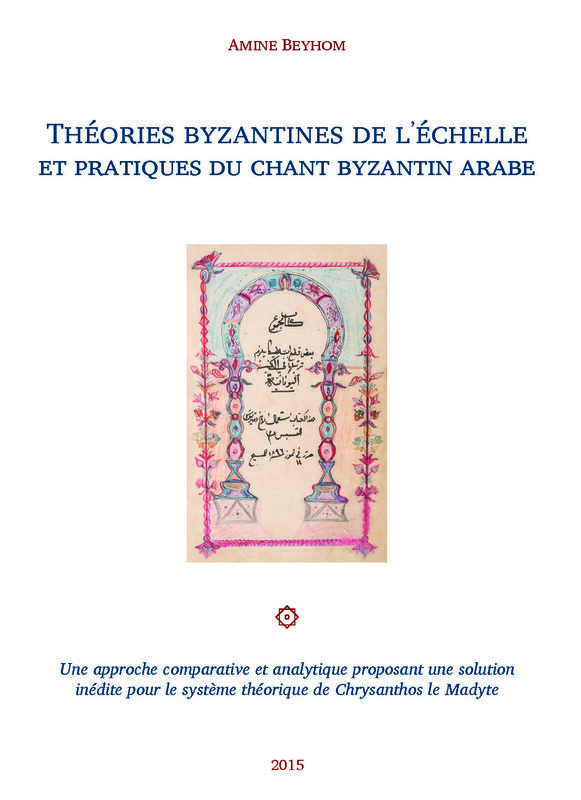 [European 19th-century influence on the notation and praxis of chromatism in Arabian and other maqām musics: This is a voluminous dossier about the influence of 19th century Europeanized theories of notation on praxis of Arabian musical modes, especially with the semi-tonal blunder of the ḥijāz, in all Arabian music institutions. The paper concludes with a comprehensive revision of scales and modes as devised by Kāmil al-Khulaʿī, in the early twentieth century. It also includes various theoretical and pitch analyses. 2) Most information presented in this dossier is unique and original, while expounding theoretical issues between Turkish and Arabian (and partly Byzantine) theories of the scale, in a historical perspective. It is the first known study on such subject based on praxis and (Field) recordings as well as on written material, and the widest concerning music in the maqām realm. 3) The article complements studies such as in Feldman’s Music of the Ottoman Court, and Olley’s article “Modal diversity in early Ottoman music : the case of makâm Sabâ”, Near Eastern Musicology Online 1 1 |2012-11| [url: http://nemo-online.org/articles] p. 39–54. 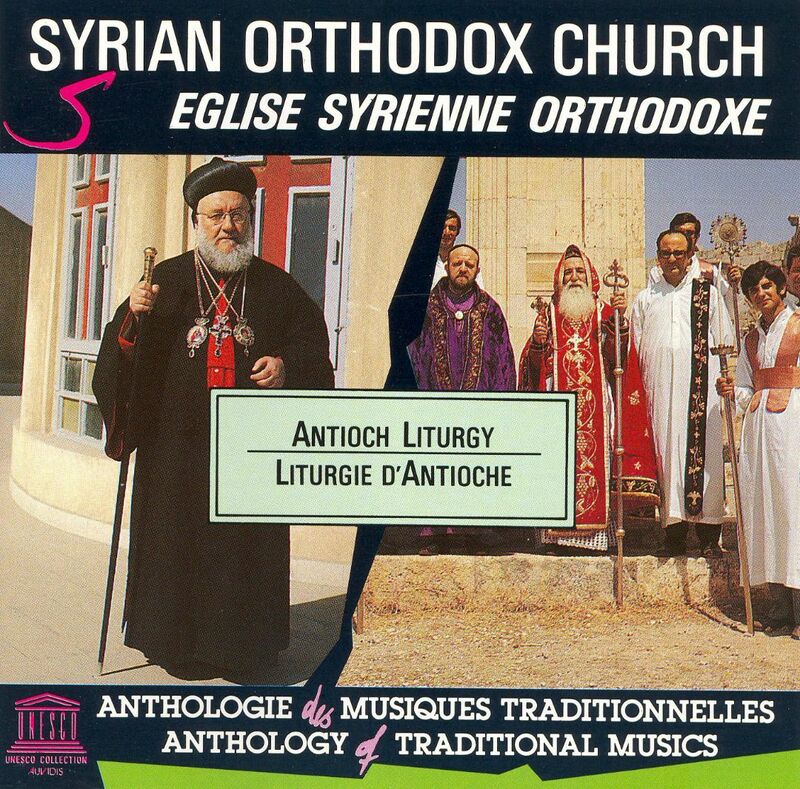 There is no such study, to my knowledge, for Arabian maqām music except for the PhD thesis of Zouari, Mohamed Zied : Évolution du langage musical de l’istikhbâr en Tunisie au XXe siècle : une approche analytique musico-empirique, Sorbonne – Paris 4 |Paris, 2014| [url: http://www.theses.fr/2014PA040028], which examines such transformations in the music of Tunisia]. [A Lexicon for modality :1) What is a mode? The concept of mode (and modality) in itself is in need of a wider introspection, while essential definitions of music and of its theoretical components need reassessment. In this article, the author addresses the terminological ambiguity with his “Modality Lexicon” while adding to the definition of a rough scale build, to the mode itself, while redefining the interval (qualitative or quantitative, structural, measurement, containing, elementary, etc. ), and segregating polychords from geni, and scales from modes. In his conclusion, the author proposes an incremental definition of the mode based on a distinction between the characteristics of the latter’s intervals and of its melodic characteristics, both series intertwining and complementing the description. 2) Most of the concepts expounded in the article represent significant advances for understanding the structure and imbrication of intervals and understandings of “mode” and “modality”. 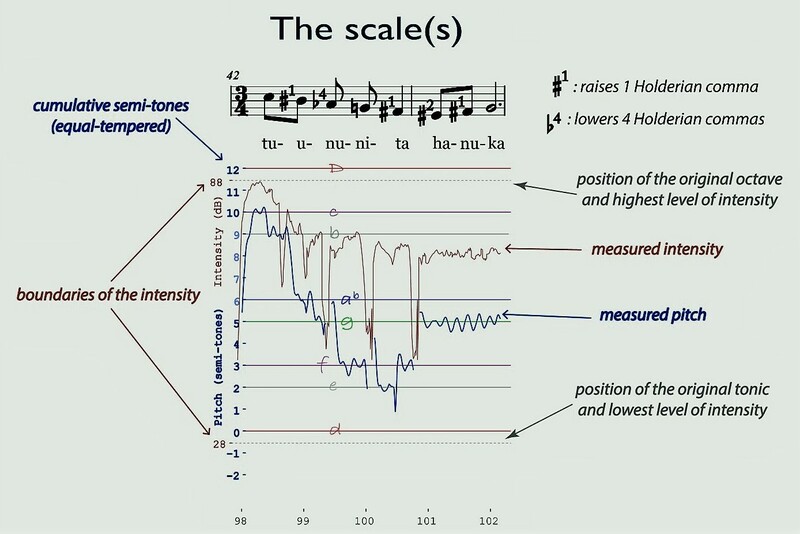 The differentiation between qualitative or quantitative, structural, measurement, containing, elementary intervals sets the stage for a comprehensive approach of mode and modality, while the radical differentiation between polychords and geni, scales and modes give a supplementary tool for modal analysis. The need for a common language for such analysis and description is dire and, while the author does not pretend that his definitions are the only ones applying to modality, he proposes at least an unambiguous terminology to describe it. 3) This article complements the description of Modal Systematics undertaken in the English article “A Hypothesis for the Elaboration of Heptatonic Scales,” Near Eastern Musicology Online 4 6 |2017-05| p. 5–90 (see above)]. في تأويل الأدوار“, NEMO-Online 1 1, 2012, p. 67-88 [in English – Unveiling two riddles of Eastern musicology: Shihāb-a-d-Dīn’s scale in 28 “quarters” and the 22-śruti scale of Bharata-muni]. “Two persistent misapprehensions about the ʿūd“, edited by Richard Dumbrill and Irving Finkel, Proceedings of the International Conference of Near Easten Archaeomusicology ICONEA 2011 Held at the British Museum December 1-3, 2011, p. 151-209. “Table ronde n°3 : Instruments et Tempéraments – Fretté ou ‘fretless’ – Les critères du choix”,“Round Table No.3 : Instruments and Temperaments – Fretted or fretless – Criteria for a Choice”, La modalité : un pont entre Orient et Occident : 17-18 novembre 2011 – Le Quartz – Scène Nationale de Brest |Brest (France) – Le Quartz, 2011b-11-18| p. 83-84, 133-134. “Explorer la notion de mode/Exploring the concept of mode”, “Exploring the Concept of Mode“, La modalité : un pont entre Orient et Occident : 17-18 novembre 2011 – Le Quartz – Scène Nationale de Brest |Brest (France) – Le Quartz, 2011-11-17| p. 49-51, 101-103. “Arabité et modernité en musique, ou de quel modèle se démarquer‎”, Congrès des musiques dans le monde de l’islam du 8 au 13 août 2007 |Assilah ‎–‎ Morocco, 2007-8-8| [url: http://www.mcm.asso.fr/site02/music-w-islam/articles/Beyhom-2007.pdf, http://www.mcm.asso.fr/site02/music-w-islam/congresfr.htm, http://www.mcm.asso.fr/site02/music-w-islam/intervenantsfr.htm]. “Dossier : Mesures d’intervalles – méthodologie et pratique”, Revue des Traditions Musicales des Mondes Arabe et Méditerranéen (RTMMAM n°1), publications de l’ISM-UPA, Baabda – Liban, 2007, p. 181-23. 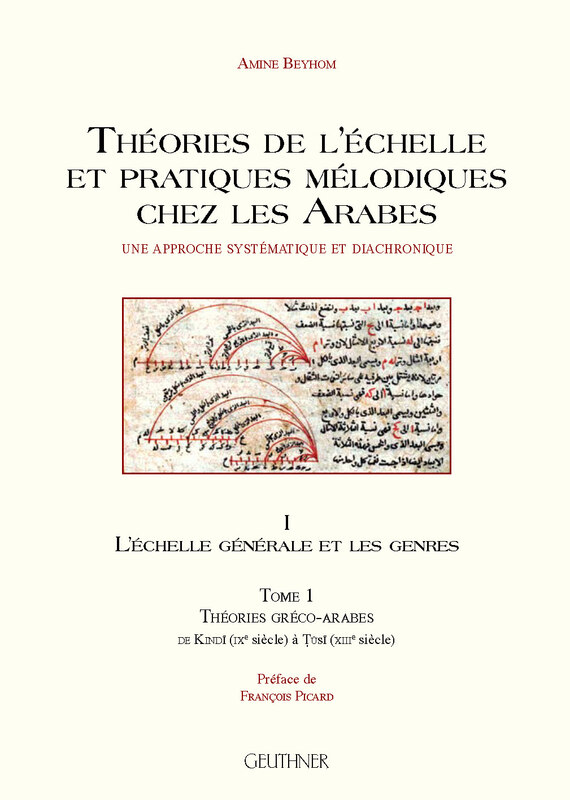 [“A systematic approach to Arabian music : System genera and scale” : 1) This is an extensive article expanding the study on the Contemporary use of geni in modern Arabic music theories to the research of the General scale of Arabian music. The base idea is the fact that the ʿūd is generally and historically tuned in fourths, while being the Master instrument for maqām music theories, and (traditional) music practice in the Arabian countries. The aim is to find the relation between theory and practice of this music through the analysis of the geni descriptions and their relation with the instrument, or how practice on the instrument may have influenced theory towards the very peculiar system observed today. Consequences of this close relation are also the omnipresence of open-tuning “rest notes” for the description of geni, with even the trichordal or intermingled geni reinstated in a system of generic geni based on this tuning. Another consequence is the imposition of a symmetry of the resulting, particularly adapted to this music, General scale which allows formulating the hypothesis of a systematic prioritization of the notes and intervals within this particular modal musical expression. 2) The study allows understanding how one instrument helped shaping a music which became the lingua franca of a vast part of the world, and gives a general frame which would allow for a better analysis and comparisons of regional differences. 3) The trend today is to differentiate regional musics of the maqām realm, notably between Iranian, Turkic and Arabian practices. While these differences arose with the rising nationalism in the 19th century, analyzing the music (trying to describe it) is still based, in those three cultures which once shared the maqām lingua franca, on the segmentation in geni which remains common. The study furthers this relation by explaining where the basis of the system came from, and establishing a theoretical frame which allows for further comparisons, and a better understanding of today’s differences mainly based on the use of different major instruments in practice – the ṭunbūr for Turkic music and the setār for Iranian music (50 pages,pdf format, 50 pages, 4.3 MB)]. “L’Interaction entre la musique et l’image : l’exemple de la trilogie du Seigneur des Anneaux” [“The interaction between music and images on the example of the trilogy of The Lord of the Rings” – Analysis of Music and sound techniques used in the film, with a stress on the use of identification themes for ethnic and regional differentiation] : in Regards n°7, IESAV – University St-Joseph press, Beirut, January 2005, p. 5-18. “Systématique modale : génération et classement d’échelles modales”, in Musurgia XI/, Paris, 2004, p. 55-68 (pdf format, 14 pages + 12 pages of appendices, 7.6 MB). [“Modal systematics : generation and classification of Modal scales”, a general introduction to Modal systematics in French], Musurgia XI/4, Paris, 2004).